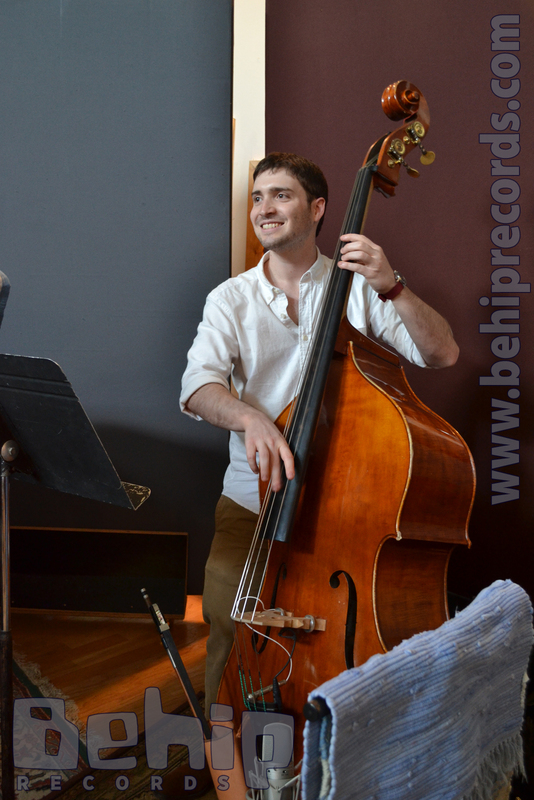 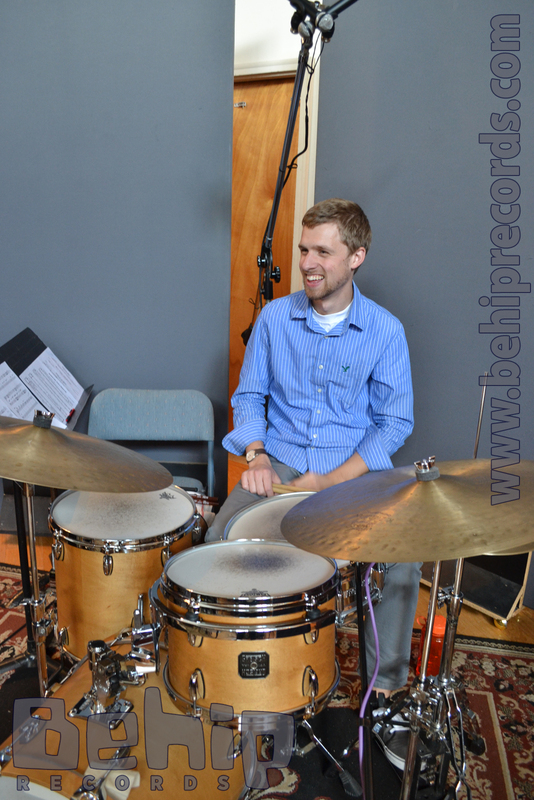 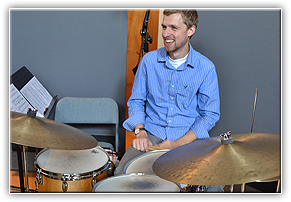 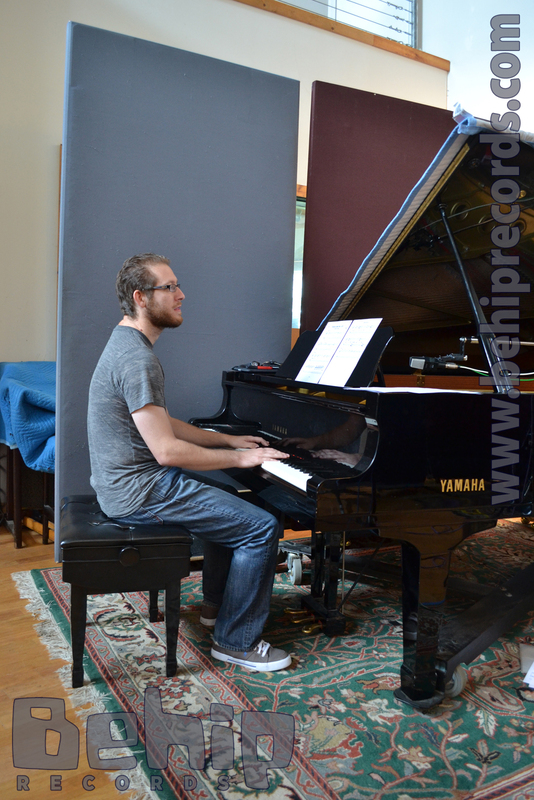 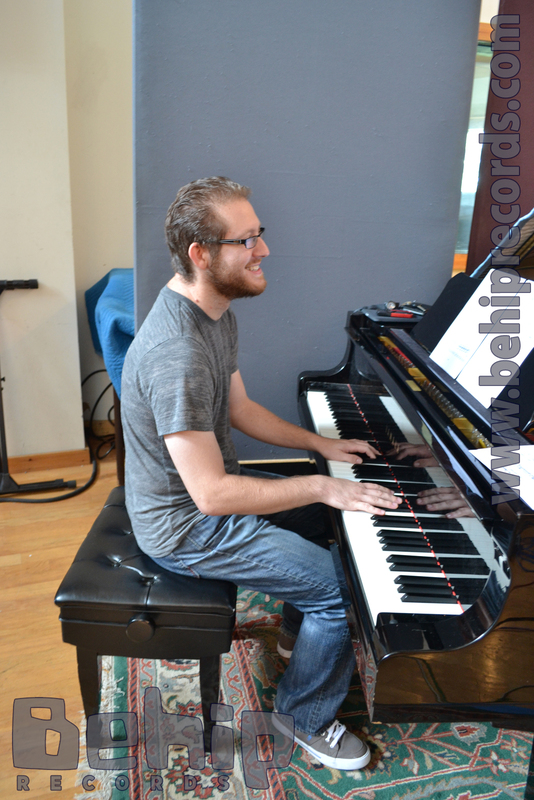 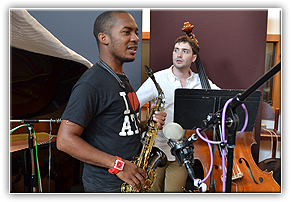 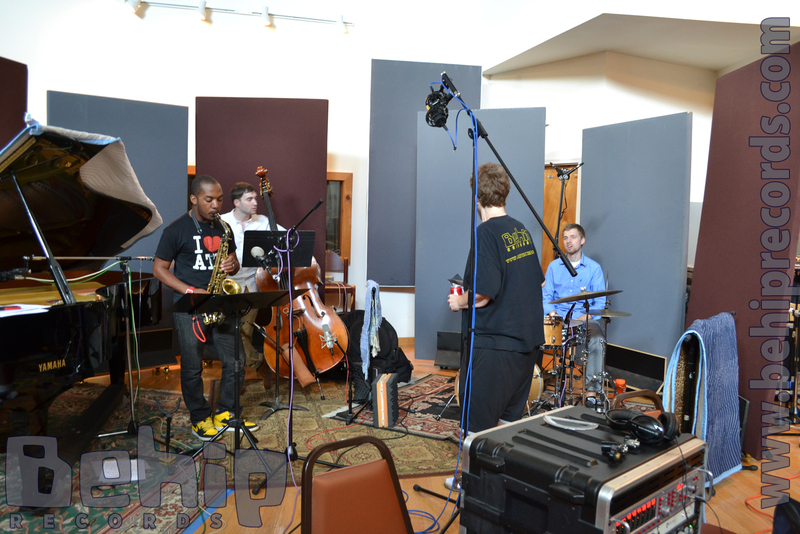 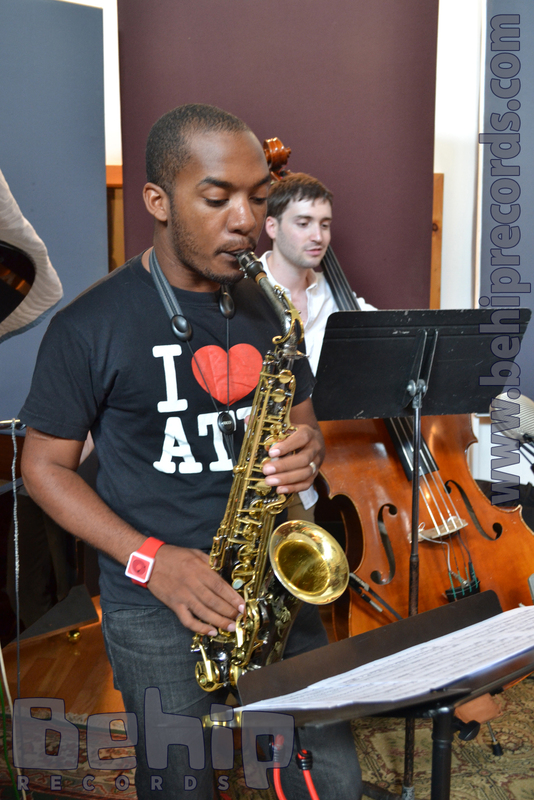 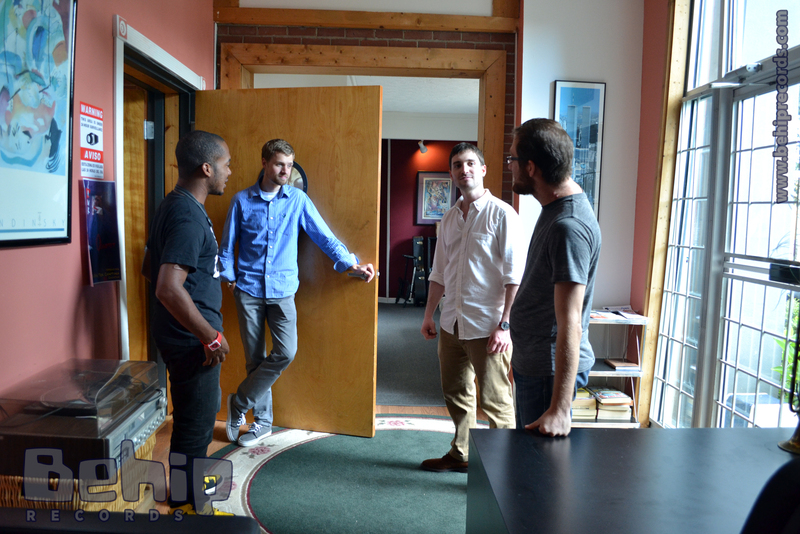 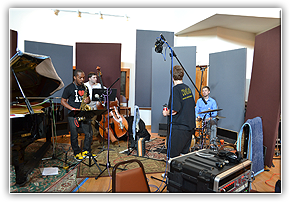 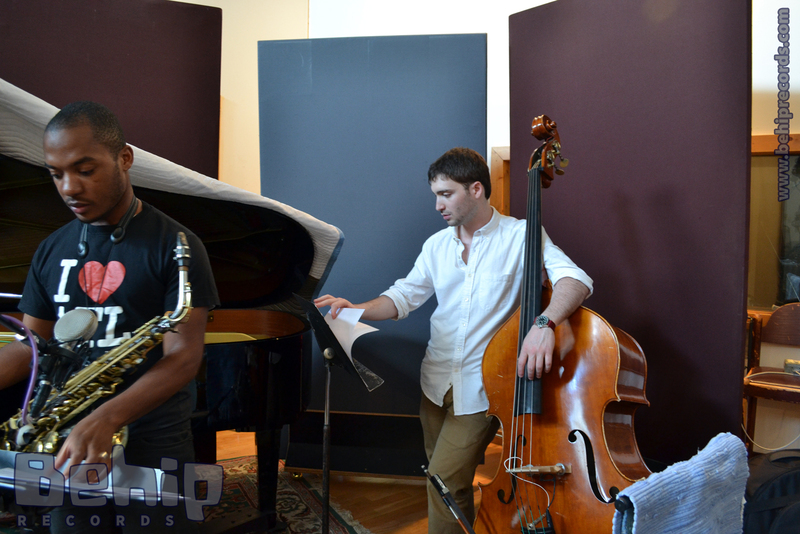 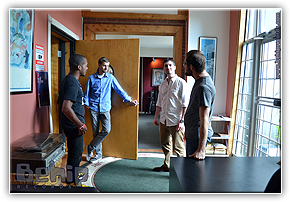 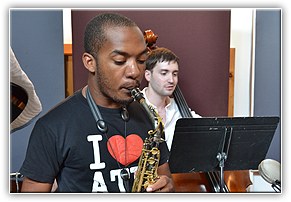 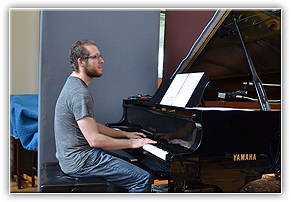 The Central Focus Trio is a long standing group consisting of Nick Rosen on piano, Nadav Spiegelman on bass, and Justin Chesarek on drums that has been lighting up Atlanta for many years. 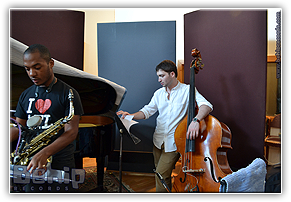 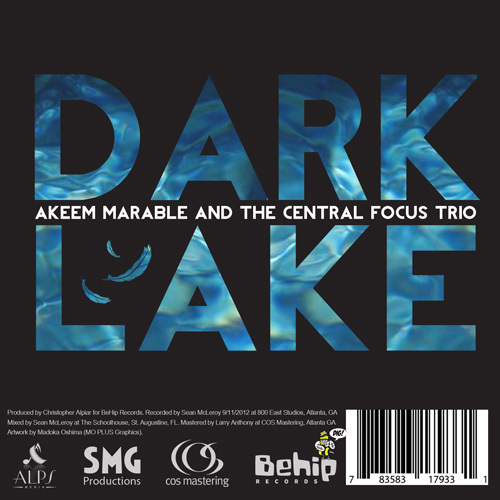 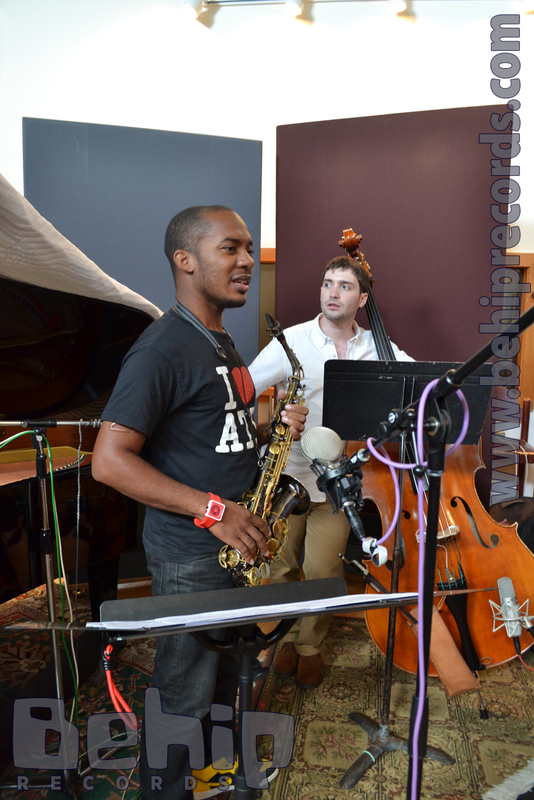 These three individuals play with an unmistakable cohesion that reflects the history of jazz whilst illuminating the future. 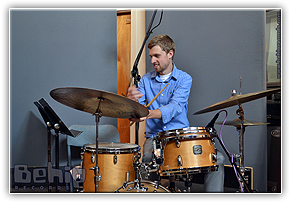 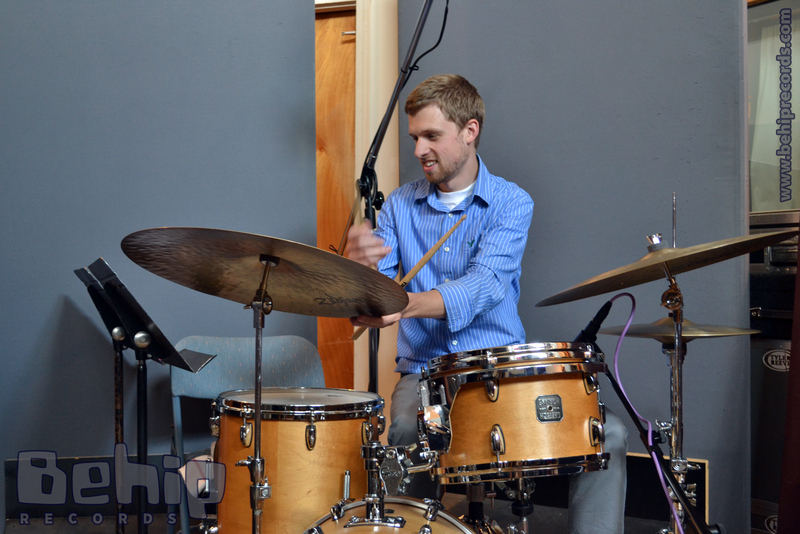 Justin Chesarek hails from the same place as Jeff "Tain" Watts and Art Blakey, Pittsburgh, PA, and he hits with just as much ferocity and grace as his predecessors. 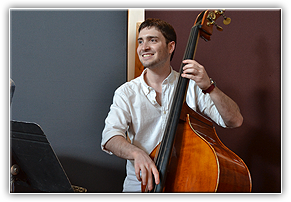 Nick Rosen is from Miami, FL. 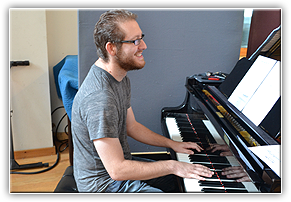 His broad skills and diverse musical palette cause him to be equally at home playing the most forward thinking Jazz music, the most demanding classical repertoire or Afro-Cuban music at the highest level.